This is backpacking food that is good enough to eat at home! It's fantastic as is, or can be augmented with some jerky or Slim Jim for a great meal. The low-sodium aspect is icing on the cake. 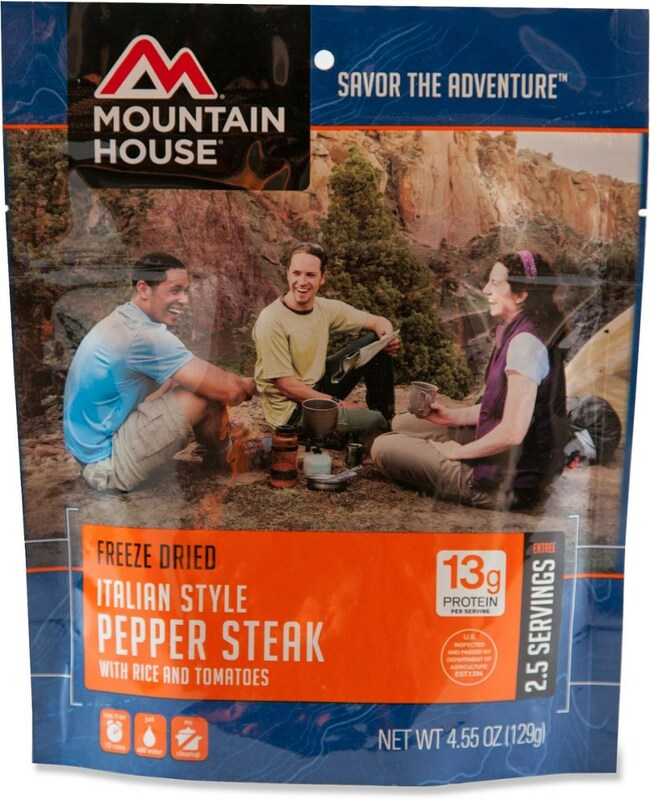 I'm generally a fan of Mountain House products. They have a very good variety of meals and side dishes, and they seem to work hard to assure that what they produce is tasty and convenient. I needed to restock the food bag that I keep in my work truck. I spend a lot of time up-country in the winter, and carry my backpacking cook stuff for those days when easy access to hot food isn't feasible. Nothing hits the spot on a cold day of blowing snow like this New Orleans rice does. The flavors are very bold, just a bit spicy, and nicely balanced. Cajun food can sometimes come off as either lava hot with Cayanne or lifeless and not spicy enough. Very rarely have I found anything that is as spot-on as Mountain House's offering. I've had other shrimp-inclusive meals before, and often times found that it overpowered the other ingredients. Not so here. Whoever built this recipe really deserves a gold star! There are enough pieces of vegetable and meat to give good texture and mouth feel, and the rice is just on the al-dente side of perfection. 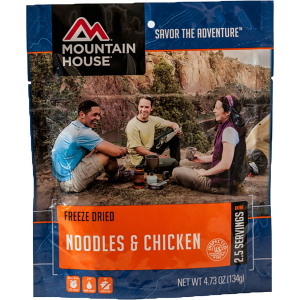 One of my biggest complaints with backpacking meals is the horrendous levels of sodium that are added. Every packer needs this, of course, but some brands really go overboard. Having a low-sodium option from Mountain House is a nice change. I split the contents of the package up for two separate meals, and the portions are just right to feed a 260-lb. guy without going overboard. Adding a whole Slim Jim that was cut into nickel-thick pieces added a bit more flavor and texture, but is by no means a necessity. The packaging is easy to open and use, even with half-frozen, wet hands. 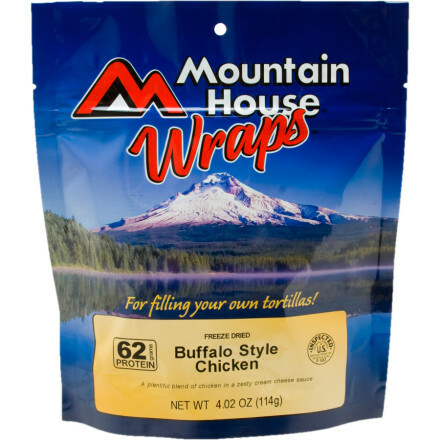 In the past I've washed and reused Mountain House foil packs 10 or 12 times before they need to go into the waste, and they're excellent for storing and reheating unused portions. I also wash and dry them to use for carrying other snacks and food items. You can't beat a multi-tasker like that. Having a hot, tasty lunch during a hard work day or on a long trail really can help improve one's mood. We've all had boring, bland, formulaic dehydrated chow before, and if things have been on the low side prior to the meal break, then there's really nothing to look forward once you stop. 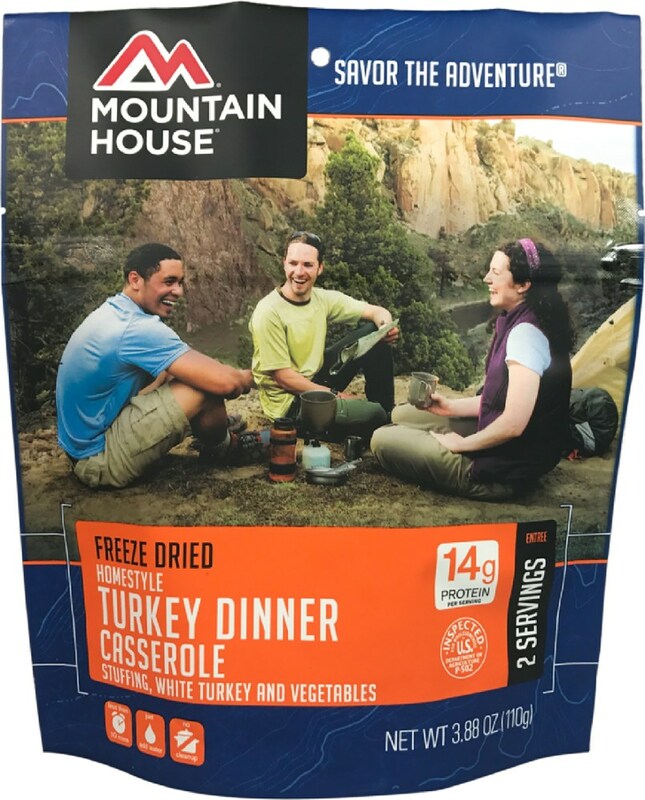 This particular MH dish (along with many other of their meals) gives a weary worker or group of hikers a nice carrot on a stick to get the task or the miles done. My wife and I are taking a 6,000-mile motorcycle trip this summer, with stops in Glacier, Yellowstone, Rocky Mountain, and Grand Canyon National Parks. 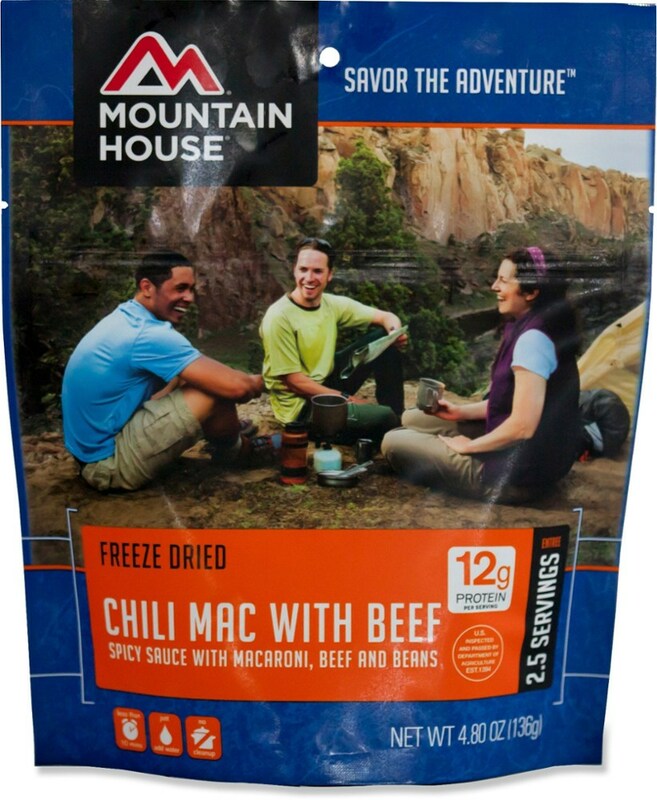 We cache food boxes along the way with the USPS, and this Mountain House meal will most definitely be packed in. It'll do nice double duty as dinner in camp, and as lunch on a nice long hike. 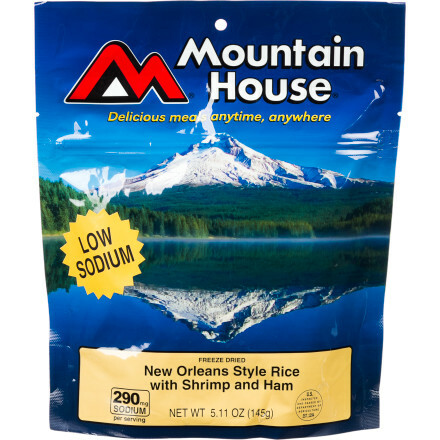 The Mountain House New Orleans Style Rice with Shrimp and Ham is not available from the stores we monitor. It was last seen January 9, 2018	at Backcountry.com.